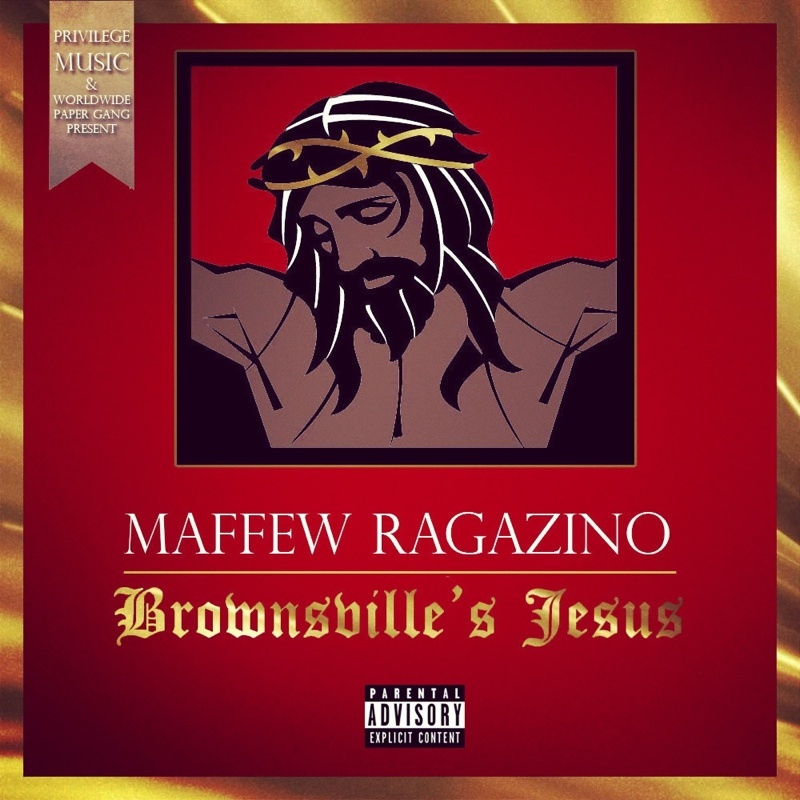 Brooklyn rhymesayer Maffew Ragazino has come together with The DJBooth to bring listeners his latest street album, Brownsville’s Jesus. Action Bronson, Heems, Kool AD, Skyzoo, Spazz One, Torae, Troy Ave and more make guest appearances throughout the set, which packs production by the likes of !llmind, B!nk, Foreign Allegiance , Harry Fraud, Vinyl Frontiers and more. We are proud to be a part of this great project. Rest in Power Spazz One!